Mali series features corner construction with an oval opening, while round edges of the opening ensure safety and durability. Coral collection features luxuriously designed corner bathtubs, with a traditional oval interior. moulded floor pattern prevents bathers from falling, while adding a piquant flavour to the bathtubs design. Lightweight construction makes installation quick and easy. Interior armrests provide luxury and comfort. Jasper bathtub collection features a series of corner oval-opening bathtubs, easily fitting two adults. Moulded-in seat is strategically placed across the tub filler to ensure luxury and comfort. 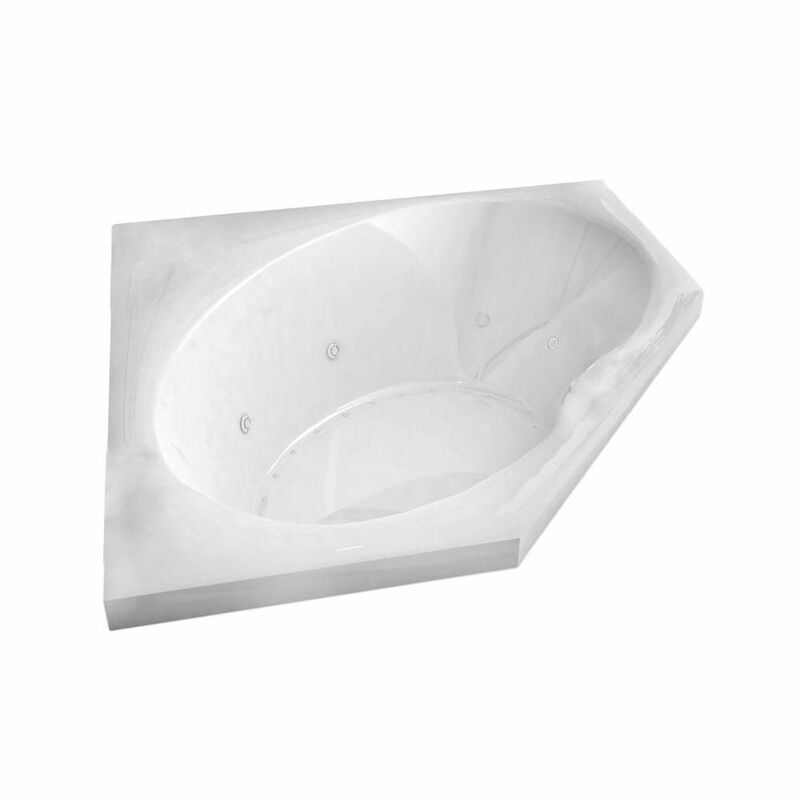 Onyx bathtubs feature a compact rectangular design with an oval opening. Molded arm and back rests provide exceptional comfort, while aiding in safety. Mali 5 Ft. Acrylic Drop-in Left Drain Corner Whirlpool and Air Bathtub in White Mali series features corner construction with an oval opening, while round edges of the opening ensure safety and durability.